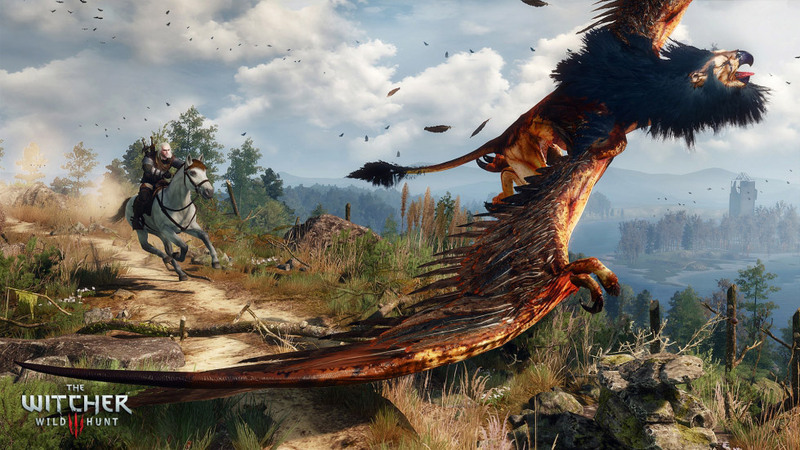 Buy The Witcher 3: Wild Hunt Key for PC and be part of an exciting adventure. 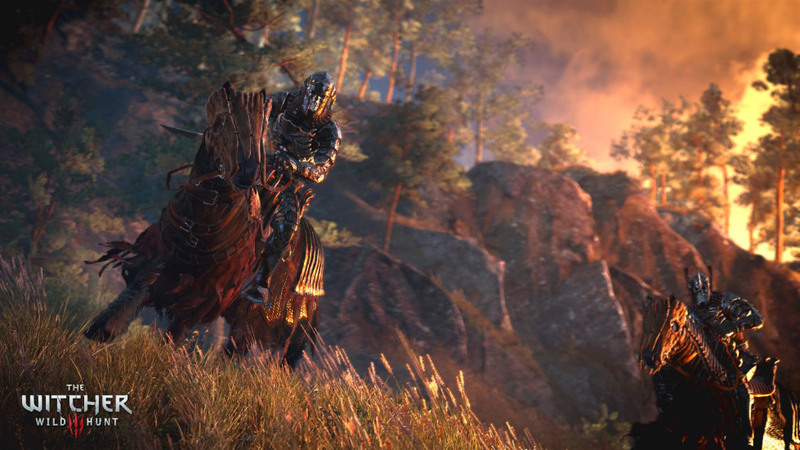 Wild Hunt is new open world game from CD Projekt Red. 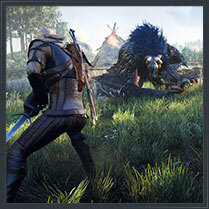 Slay monsters as fearless Geralt of Rivia and become a part of an exciting story of White Wolf. 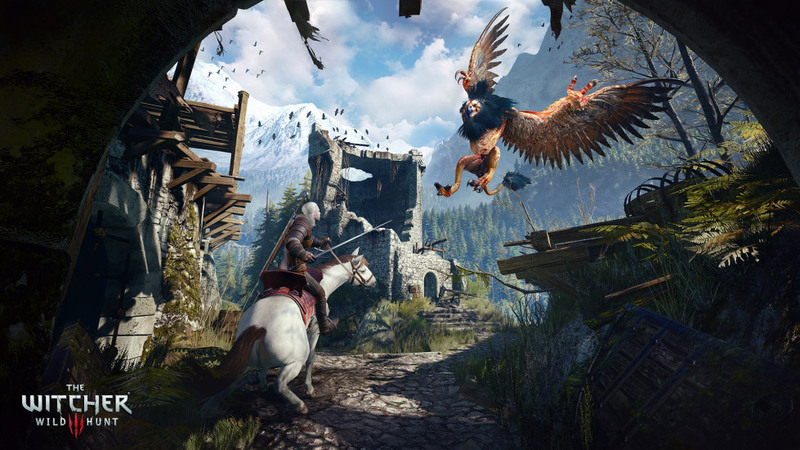 Witcher 3: Wild Hunt Key allows you to jump in the center of action full of magic, fighting and adventure. 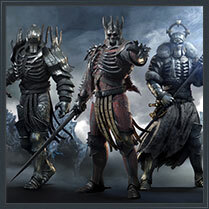 Order The Wither 3: Wild Hunt Key for PC today! Instant delivery version. Has to be activated on GOG. 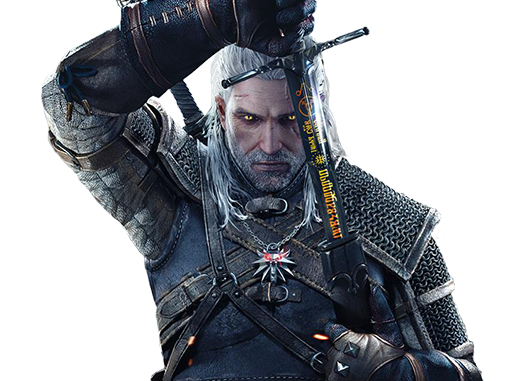 In The Witcher you play as the professional monster slayer, Geralt of Rivia. His task is to find a child of prophecy. To complete his duty he will travel through an open world rich with medieval cities, pirate islands, deadly mountain passes, and abandoned caves to examine. 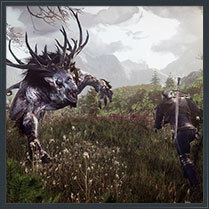 The Witcher: Wild Hunt is story-concentrated, sandbox RPG. 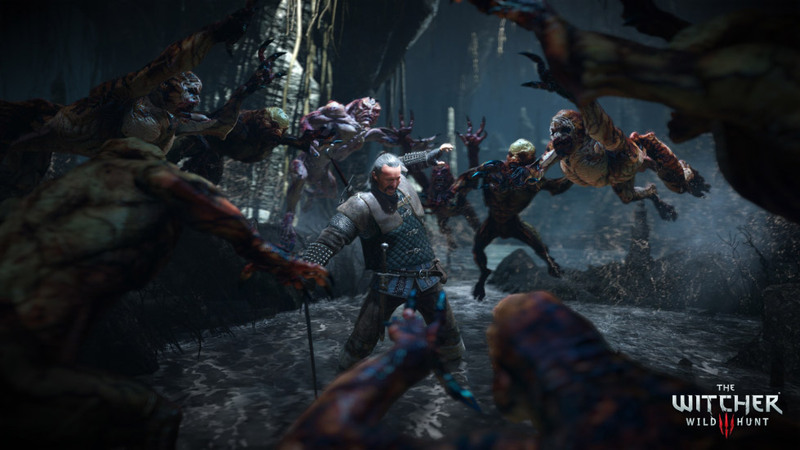 The game is set in a visually stunning fantasy world full, where choices and consequences have major impact on the whole story. 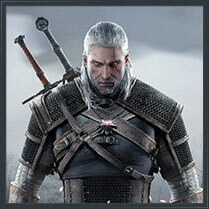 Geralt of Rivia was trained in his fighting skills and mutated to gain superhuman skills from his childhood. Thanks to that he gained unusual strength and inhuman reflex. Withers were made for fighting beasts in the monster-infested reality in which they exist. Be a part of an adventure in the huge open world. 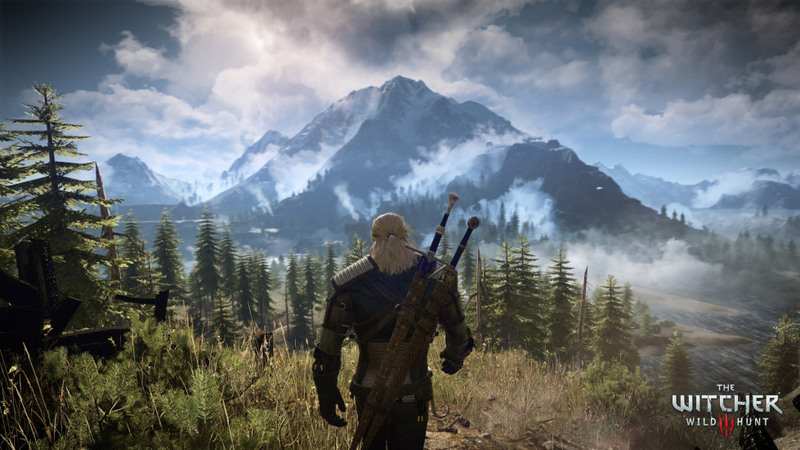 The Witcher is a new standard in large size world, depth of story and complexity in video games ever. Travel across a bizarre open world: visit old and forgotten ruins of castles, deep dark caverns and sunken shipwrecks. Trade with merchants and smart dwarven blacksmiths in cities that take the breath away. Your most important contract is to track down and save the child of prophecy. She is the one who can save the world, or consume it in darkness. Find the child of prophecy. 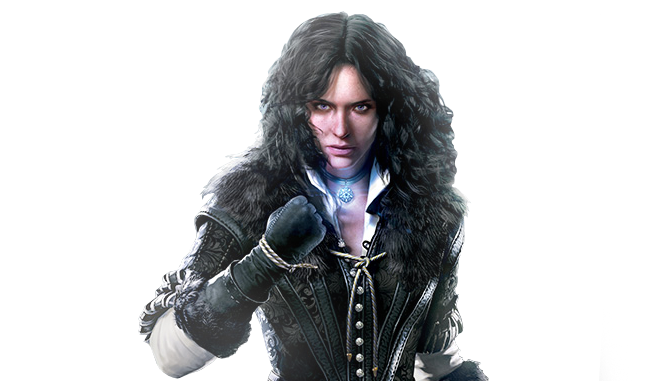 A girl believed to be a living weapon of power, from ancient legends spread amongst the elves. Clash against brutal rulers, spirits of the wilds and even a threat from beyond the veil. 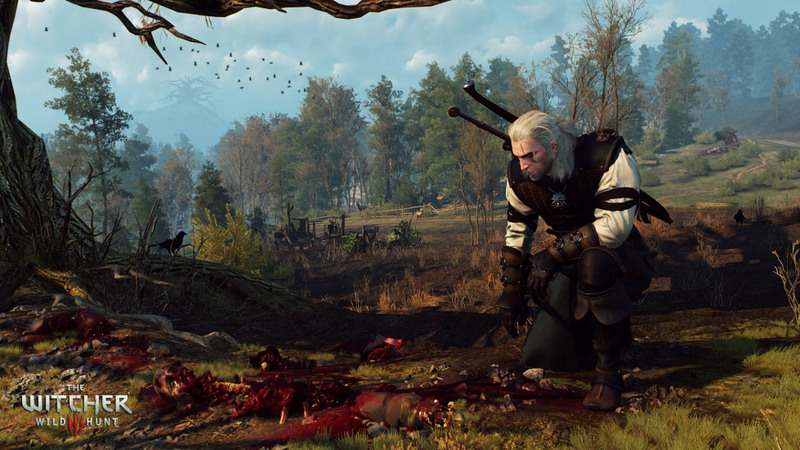 The Witcher 3: Wild Hunt was built entirely for newest generation hardware. 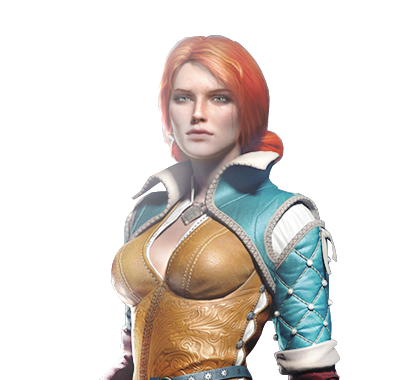 REDengine 3 makes the world of The Witcher visually a real life fantasy world, that lives it's own life. Innovative, dynamic weather structure and day/night cycles affect the behavior of the citizens, as well as the monsters. 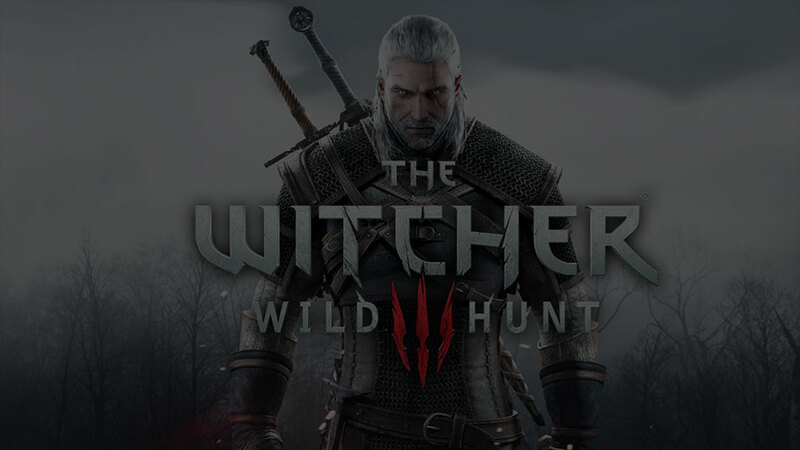 Purchase The Witcher 3: Wild Hunt on Kinguin NOW!